KINGSTON, Jamaica — The following is the order of event, times, live streaming option and live result updates on the opening day of the Jamaica High School Boys and Girls Champs 2019 at the National Stadium in Kingston, Tuesday. Defending champions are Calabar High School on the boys’ side and Edwin Allen High on the girls’ side. Both programs will start as the favourites to repeat this season, but the experts are predicting a very tight battle over the next five days of competition. 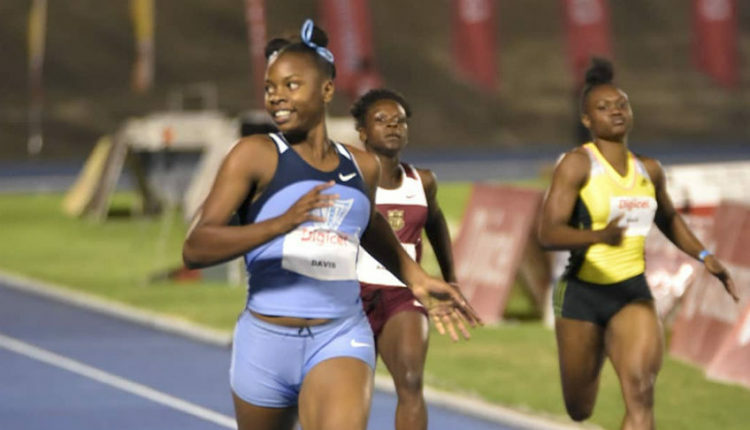 Looking to dethrone Calabar on the boys’ section are Kingston College and Jamaica College, while Hydel and Holmwood Technical are among the top schools seeking to stop Edwin Allen from snatching their fifth-straight girls’ title. Action on Day 1 will get underway at 1:00 pm local time (2:00 pm ET) with the qualifying rounds of the Class One boys Long Jump. Competition on the track will also get going at 1:00 pm — with the girls’ sprint hurdles for Class Four and Class Three. Among the other events on the schedule for Tuesday’s opening day are the 800m preliminaries, as well as the 200m preliminaries for all classes.